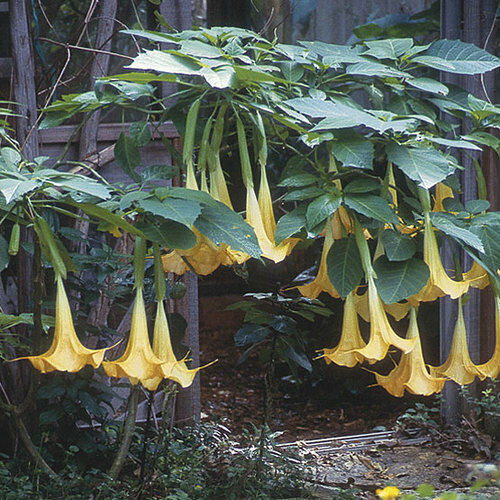 Few plants evoke tropicalia quite like the Brugmansias , with their voluminous tubular flowers that drip from imposing shrubs or small trees. 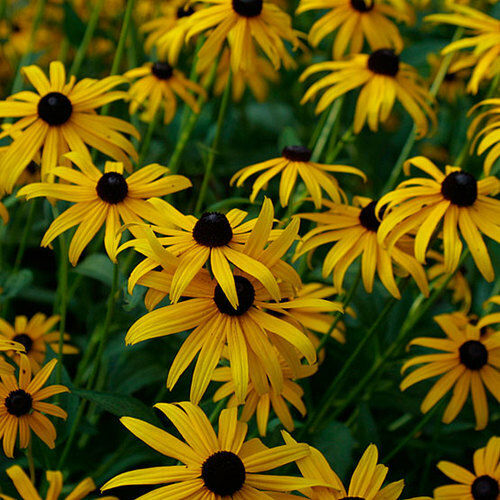 They look fantastic in containers or plunged into a border, and the dramatic display persists from late spring until autumn. 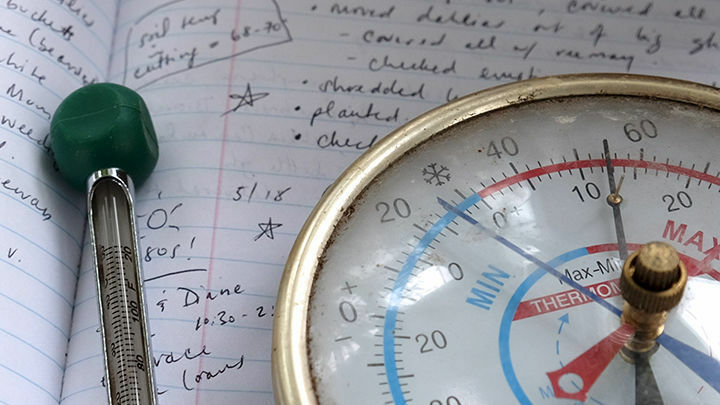 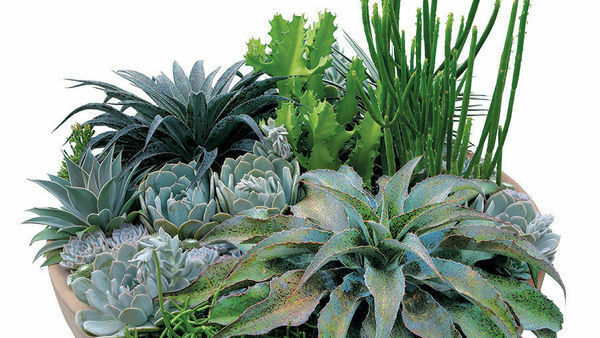 In cooler climates, they may be brought under glass or cut back and held dormant in a cool basement. 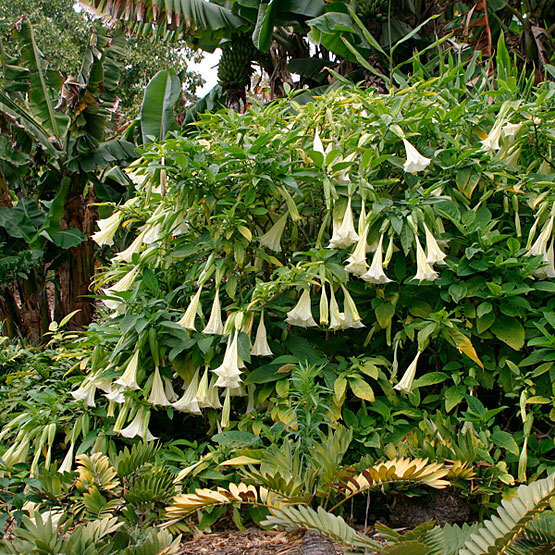 All parts are highly toxic if ingested. 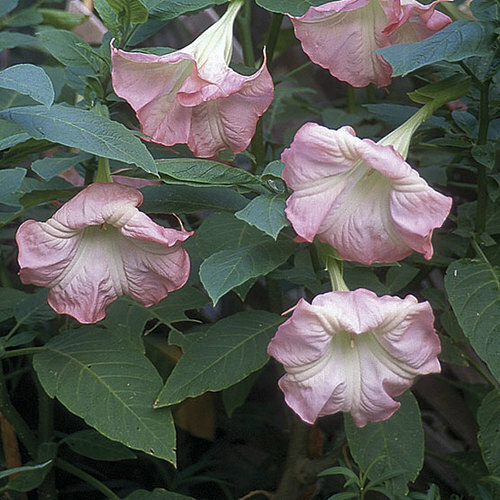 Noteworthy CharacteristicsWhite, yellow, or pink foot-long blossoms are nocturnally fragrant, and pour out from narrow calyces to terminate in twisted, reflexed openings. 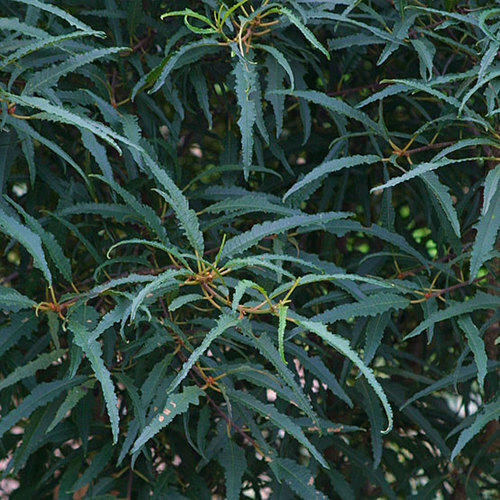 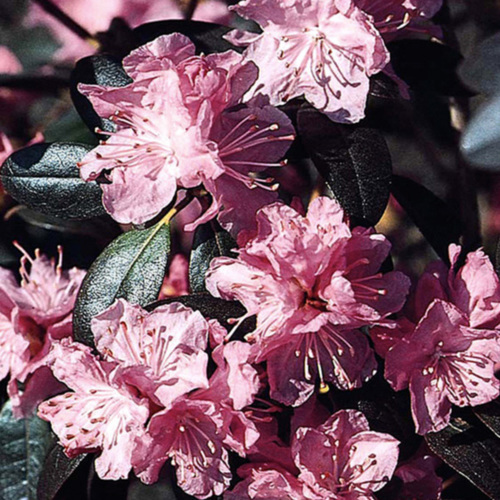 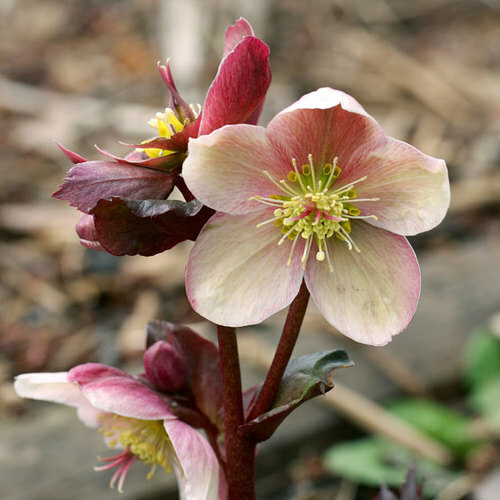 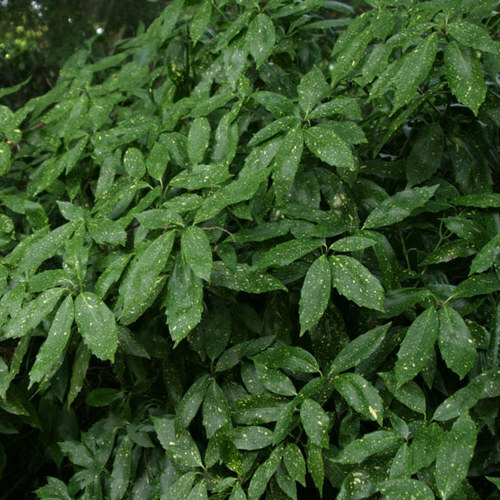 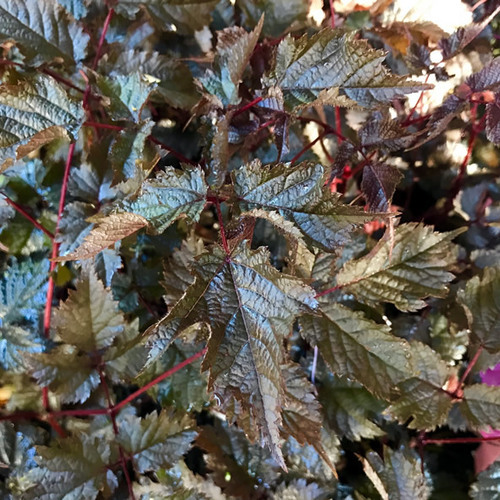 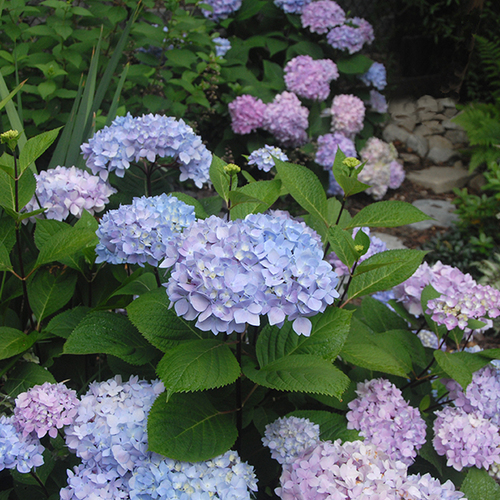 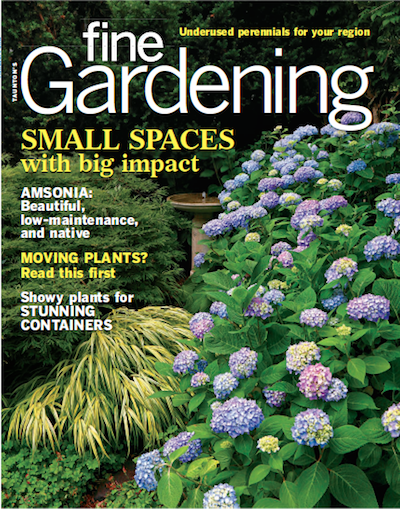 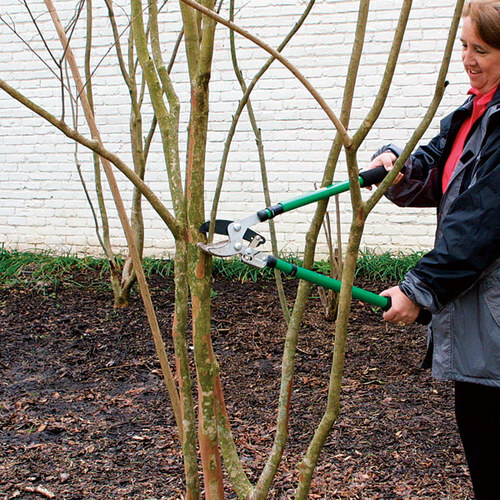 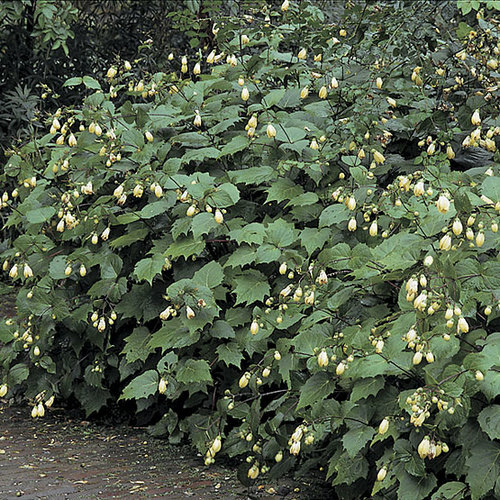 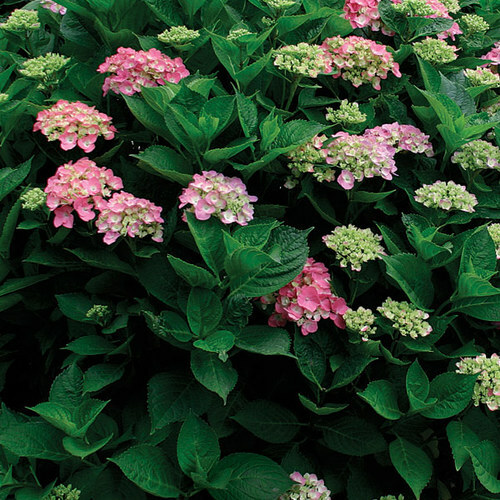 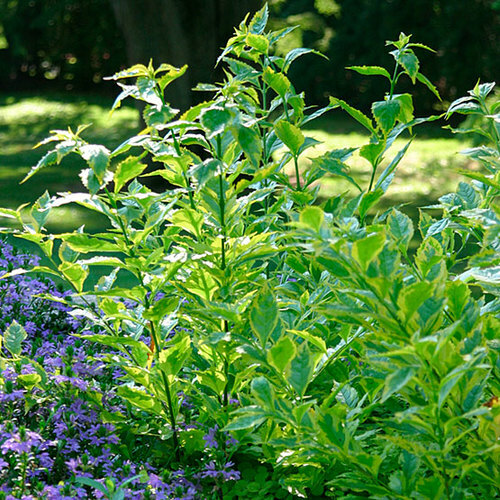 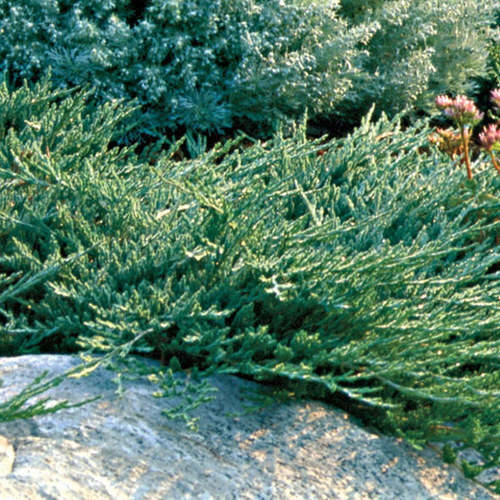 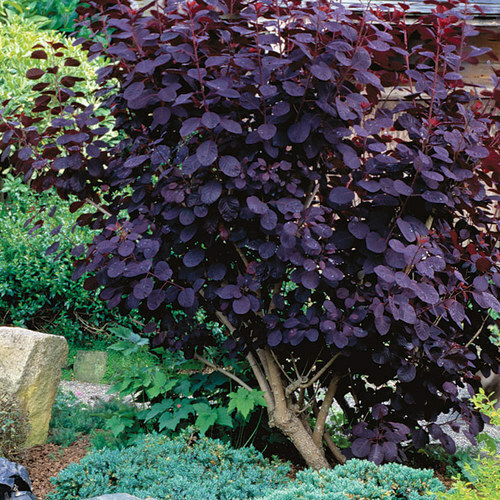 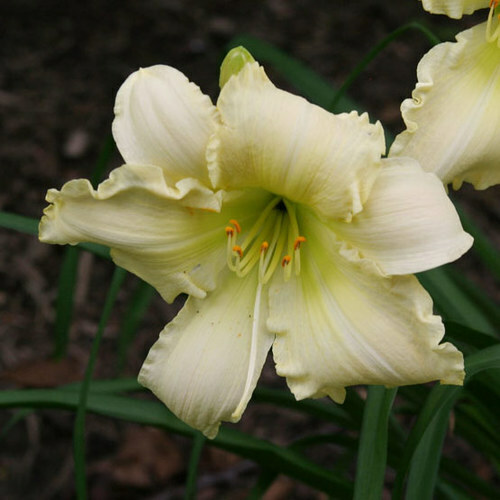 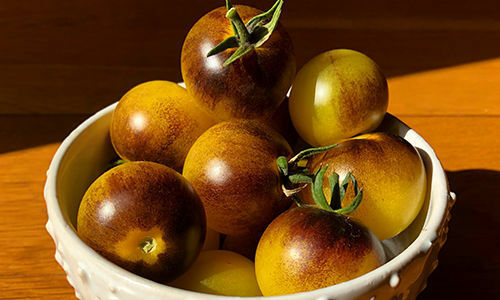 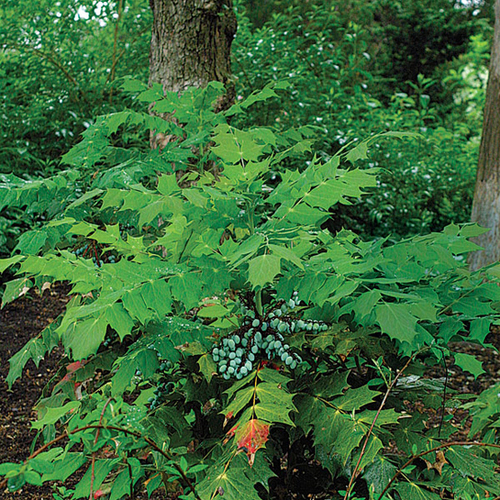 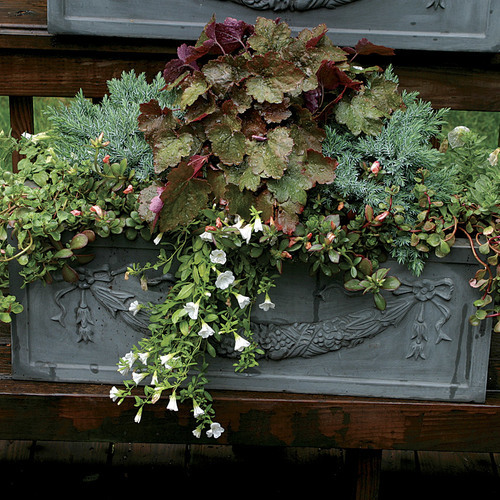 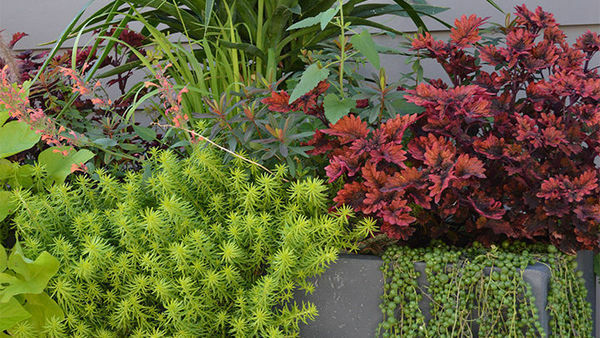 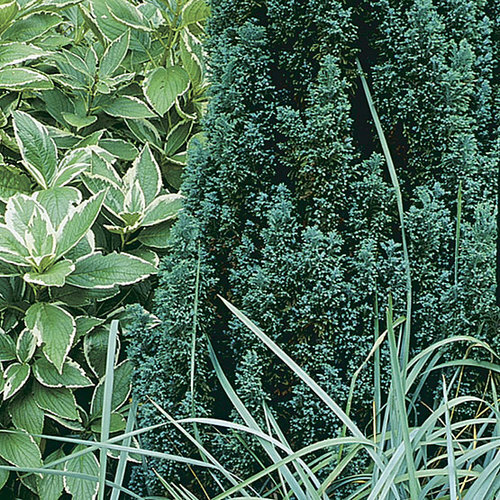 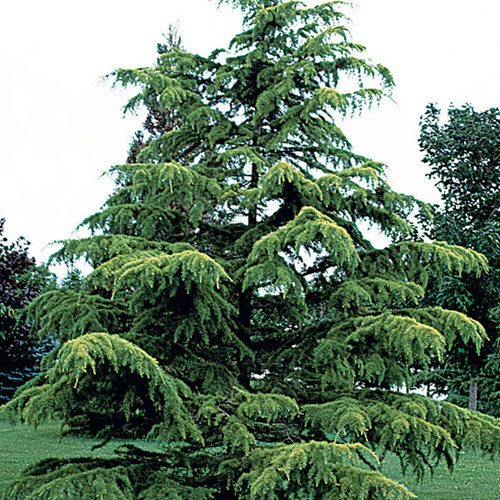 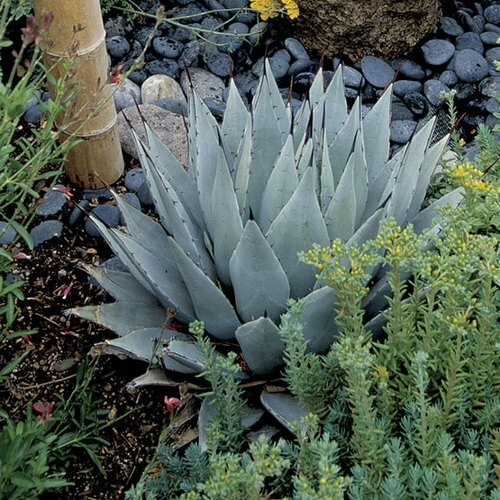 CareOutdoors: grow in moist, well-drained soil in full sun with filtered afternoon shade. 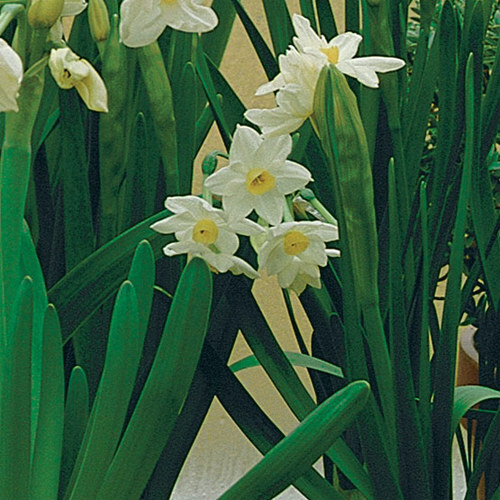 Indoors: water freely and fertilize during bloom, and keep just moist in winter. 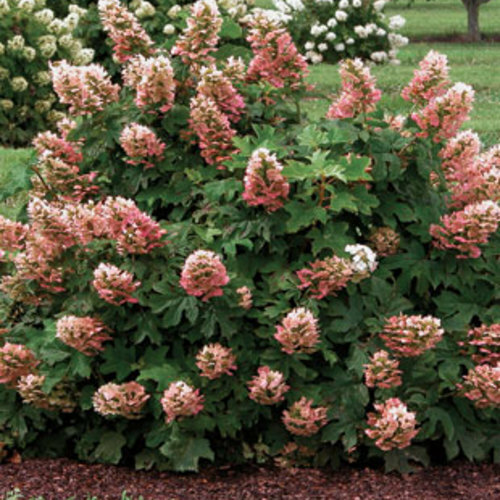 Bugmansias may respond to extreme heat by dropping their leaves, but they will recuperate with cooler temperatures. 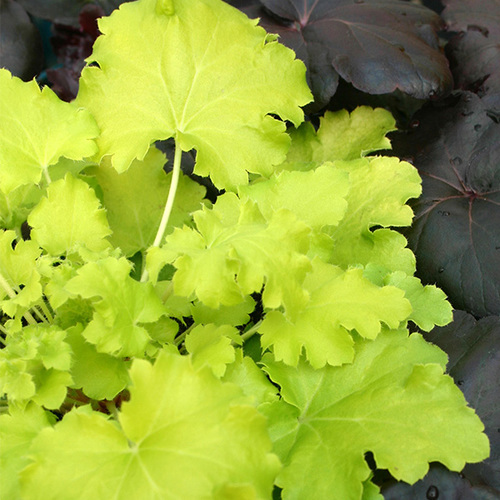 PropagationTake semi-ripe cutttings in summer; sow seed in spring. 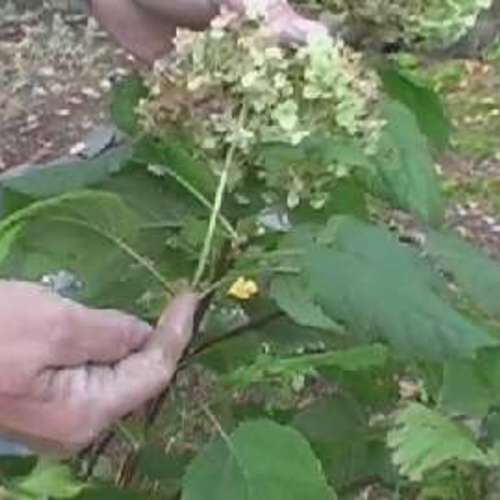 ProblemsSpider mites, white flies, mealybugs, caterpillars, aphids.